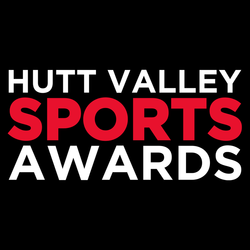 REMINDER - Nominations for the inaugural Hutt Valley Sports Awards close on Wednesday 30 March at 12.00pm. Nominations will be accepted through the online form only – this can be found here. If you have trouble with this please contact us for assistance. We will select three finalists from the nominations in each category, and the category winners along with the overall Hutt News - Upper Hutt Leader Sportsperson of the Year/Supreme Winner and the 2016 Legend(s) of Hutt Valley Sport will be announced at the Awards Dinner. We look forward to hearing from you and again celebrating the outstanding sporting talent in our cities.